La Biblioteka – is a simply stunning magazine and book shop which specialises in international, independent publications. The shop is open until 6pm throughout the week, so take the time to pop in and find something to read on your commute home – it will definitely be more interesting than scrolling Instagram. Throughout December the Pinstone Street shop is hosting pop – up shops from some of Sheffield’s most -loved independent businesses. On Saturday 9 December, Labrador will be presenting homeware, ceramics, toys and accessories produced by independent makers and designers with a shared approach to craft and material purpose. On Friday 15 December and Saturday 16 December, Essence and Alchemy, a beautiful collection of earth friendly, small-batch botanical scented goods will be available at La Biblioteka. 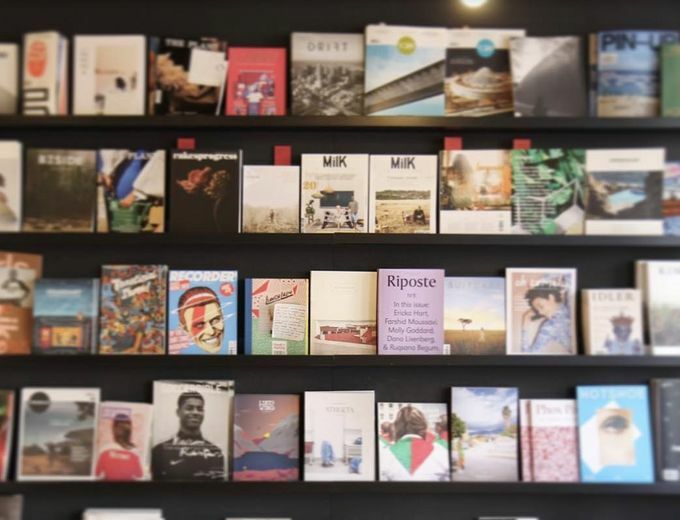 Open until 6pm on weeknights, La Biblioteka specialises in magazines and books that span fashion, literature, travel, architecture, food, art, and other printed matter. After you’ve visited La Bibioteka’s pop-ups, why not hang about and enjoy some food and drink in Sheffield city centre.